By our calculations, the iPhone X alone has sold as many units as Apple sold iPhones in the first three years. It was written off as a flop by analysts until just a week ago, but according to newly released figures from Strategy Analytics, Apple’s iPhone X was actually the world’s best selling smartphone model in the first quarter of 2018. 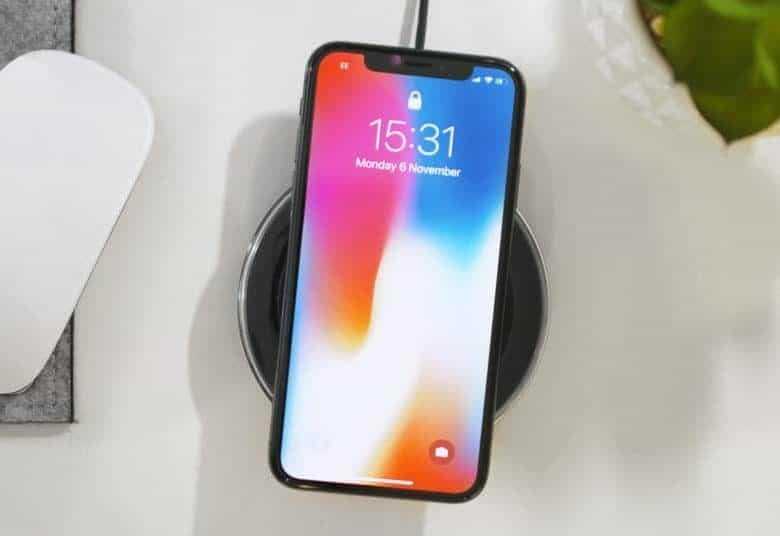 Selling a massive 16 million units out of total smartphone shipments of 345 million worldwide, the iPhone X has seemingly disproved everyone who expected this to be a sales dud for Apple. According to Winter, Apple has now sold almost 50 million iPhone X handsets worldwide since its commercial launch in November 2017. By our calculation, that’s about as many iPhones — of just one single model — as Apple sold in the device’s first three years on the market. It wasn’t the only winner, either. The Apple iPhone 8 and iPhone 8 Plus shipped 12.5 and 8.3 million units to take second and third place, respectively. The iPhone 7 also shipped 5.6 million units. Collectively, Apple today made four of the world’s six most popular smartphone models. The Xiaomi Redmi 5A and Samsung Galaxy S9 Plus were the world’s top-selling Android smartphone models. The fact that the iPhone X was Apple’s best-selling smartphone of the quarter is no great surprise. According to no less an authority than Tim Cook, speaking during this week’s record breaking earnings call, this is the first year Apple’s priciest flagship iPhone has also been the company’s top seller.